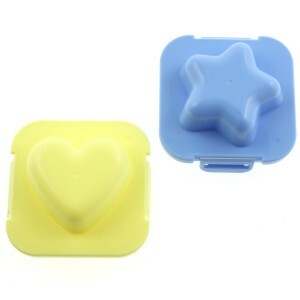 Sandwich cutters & Cute sandwiches - Oh So Girly! 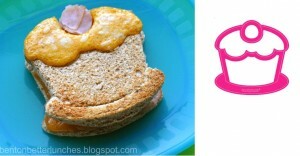 Yes, even sandwiches can be cute! You may have seen pictures of the amazing bento box art that some Japanese mothers make for their kids to take to school. 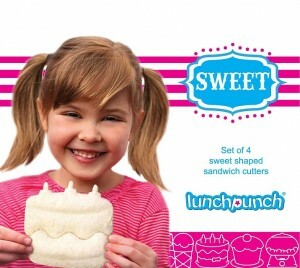 But cute sandwiches don’t just have to be for kids! 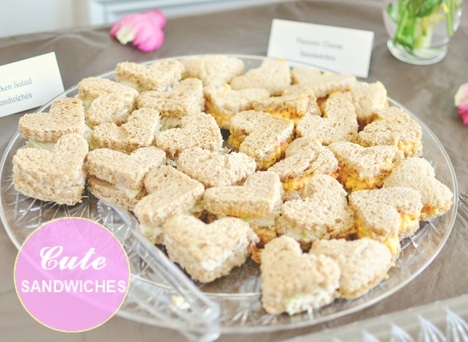 In fact, tiny adorable sandwiches have been part of the time-old English tradition of Afternoon High Tea for many years. 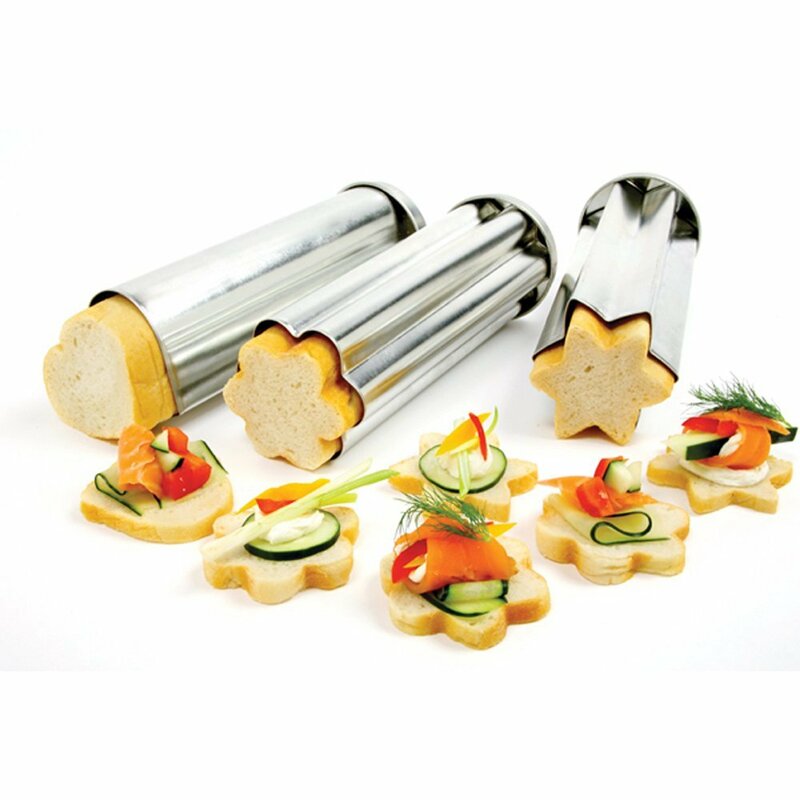 Why not get some sandwich cutters of various shapes to make your next picnic or garden tea party a little more fun and interesting? 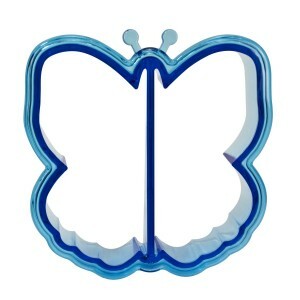 There are lots of other cute sandwich cutters out there including this set with a fairy-tale theme. 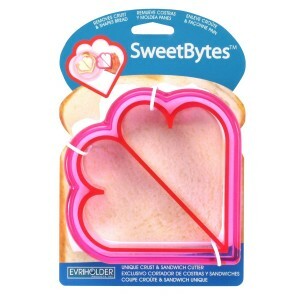 If the shape you want to make isn’t available as a specialized sandwich cutter, you can also use regular cookie cutters to make sweet little sandwiches. 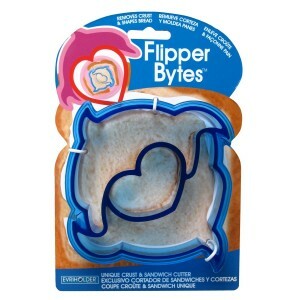 Why have a sandwich cutter when you can have a bread mold? If you’re going to be making your own bread, you can skip the sandwich cutters and go straight for a cute shaped bread mold! You can also get some cookie cutters or specially made vegetable cutters to cut vegetables like cucumber slices, tomato slices etc in any cute shape you want to give your guests a really special plate. 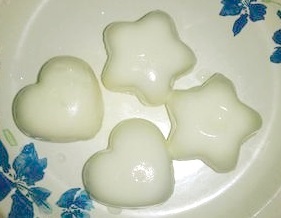 Add cute boiled eggs to the party! Boiled eggs are full of protein and are great addition to a health-conscious meal. 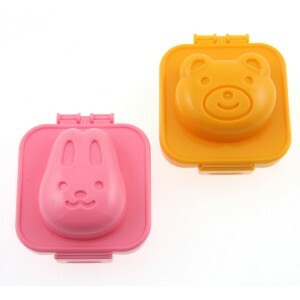 How about adding a little cuteness factor to your eggs by using sweet egg molds? What cute ideas! I had no idea hard boiled egg molds existed!